The new operating system by Microsoft has been stealing all the limelight lately. According to a known Chinese analyst Pan Jiutang, Xiaomi is said to be launching a Windows 10 powered tablet in the ongoing quarter. 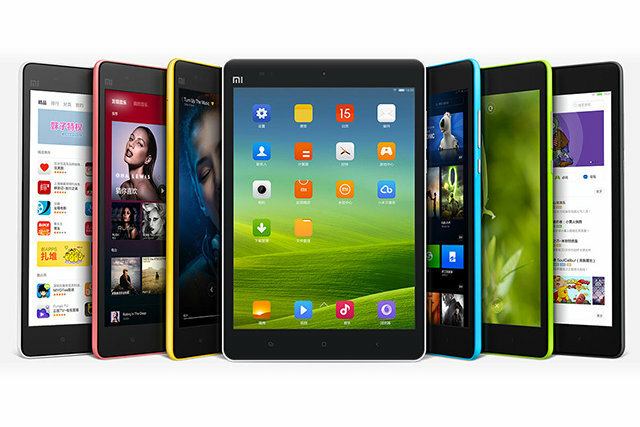 It is said to be a successor to the Mi Pad tablet launched in May, last year. It is not known whether the tablet will support the standard Windows 10 version or the Windows 10 Mobile version. Although Microsoft has generally suggested the use of the standard edition for tablets with displays larger than or equal to 8 inches. The device is rumoured to release on the 16th of August 2015 along with the new version of the company’s MIUI user interface. However, Xiaomi has not made any official confirmations.